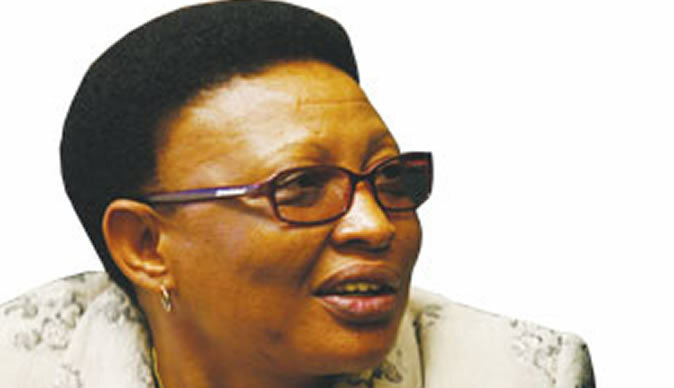 The National Chairperson of MDC Tabitha Khumalo has reportedly gone in hiding after she was tipped that armed members of the Zimbabwe Defense Forces and CID Law and Order section were on their way to raid her. In a telephonic interview with this publication, Khumalo confirmed that the state agents are at her house in Sauerstown , she, however, could not reveal her whereabouts. She said they interrogated her housekeeper who was not able to provide useful information to them because she also did not know where Khumalo is. Said Khumalo, "They asked my maid where l was and she said she had no idea. They also asked her for my cellphone number and she told them that did not have it. They then asked how l communicate with her since she did not know or have my mobile number and she replied by saying that I call her on the landline. They then asked for the landline number and she said she does not know it since her only business was to clean my home so as to feed her kids"
Khumalo is part of the high profile MDC officials who are targeted by state agents for assault, arrest and killing as the state continues its crackdown on civic society and opposition leader who accused of inciting violent protests that rocked the country last week Monday.